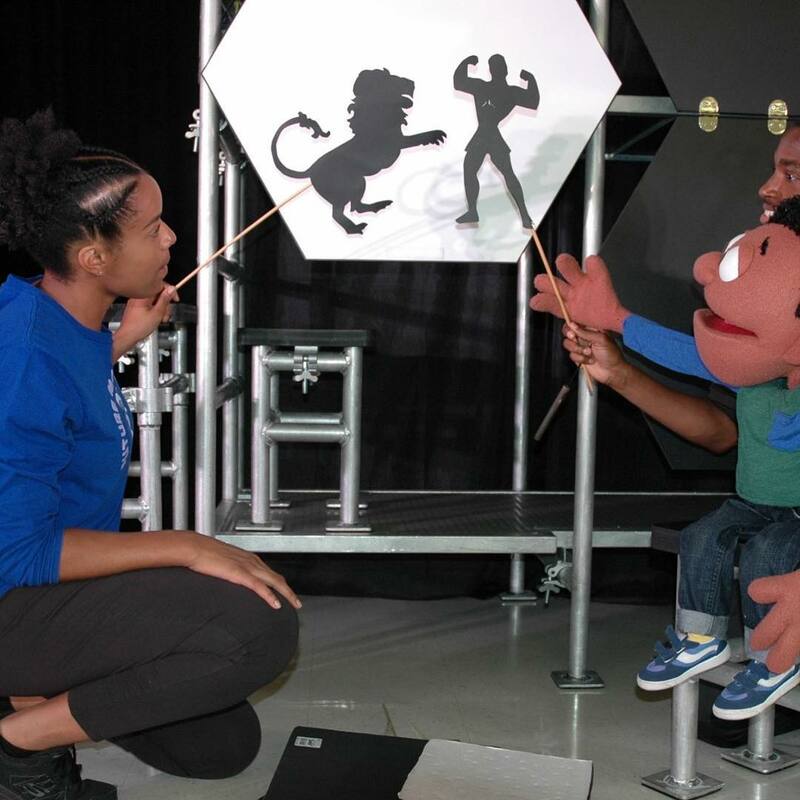 MicheLee Puppets empowers lives through the art of puppetry. Our original issue-based puppet shows, videos, and educational resources promote respect, responsibility and positive choices among children and families locally, regionally, and nationally. 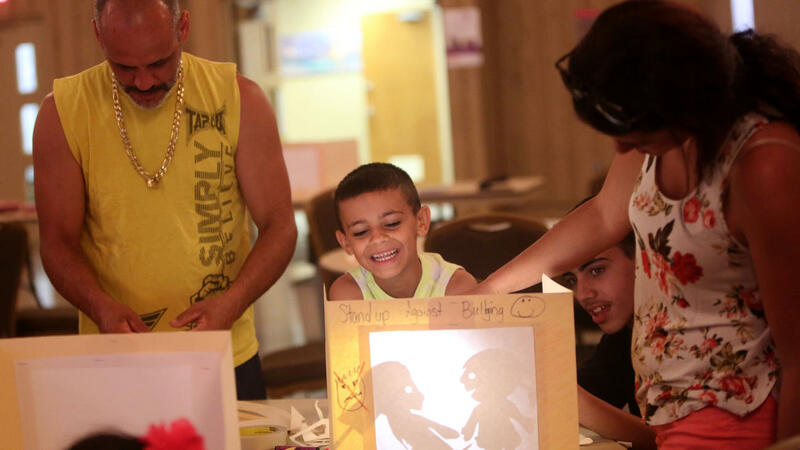 We are committed to using our art to foster positive social change. Click here to watch a video about our mission, partners, and the people who support us. Puppet theatre has been used throughout the centuries to educate, to make social commentary, and to foster social change. MicheLee Puppets carries on this tradition by exploring the critical issues today’s youth face through the compelling art form of puppetry. Puppetry is a visual medium that elicits a deep emotional connection, or the “stickiness factor” that makes messages memorable. We leverage the power of puppets to help children and youth talk about difficult subjects like bullying, abuse, and even teen suicide. 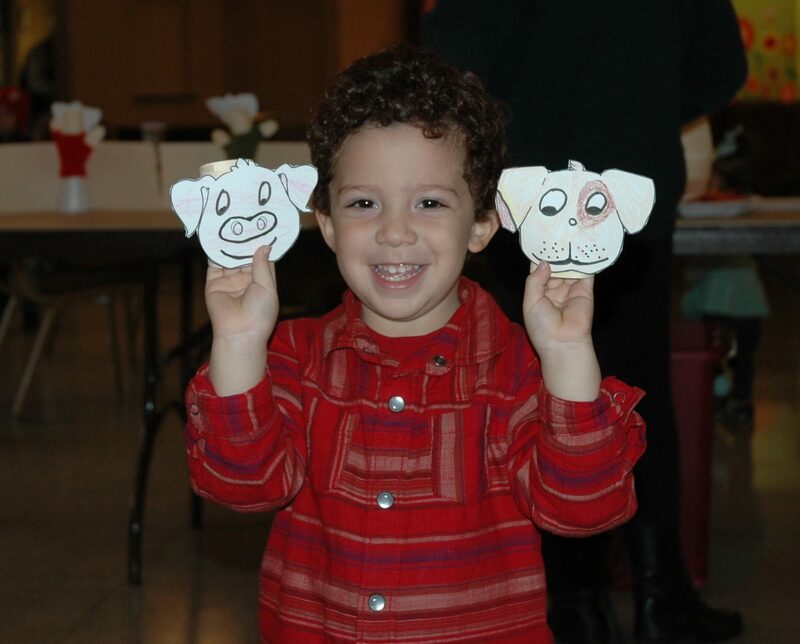 Our puppets motivate kids to take action and to help themselves and others. More than 2 million preschool through 12th grade students throughout Florida have been impacted by our programs! of teachers reported that our program helped increase their preschool students’ ability to rhyme words. 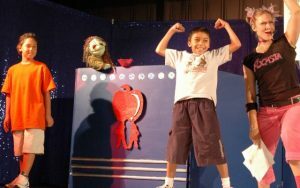 of teachers reported that their students were making healthier choices (nutrition and exercise) as a result of our show. of teachers reported that our program increased their students’ knowledge and practice of bully prevention strategies. of students understood that reporting violence (at home) to a teacher was one strategy to stay safe from domestic violence. Get to know us even better through these interviews and articles that feature MicheLee Puppets.